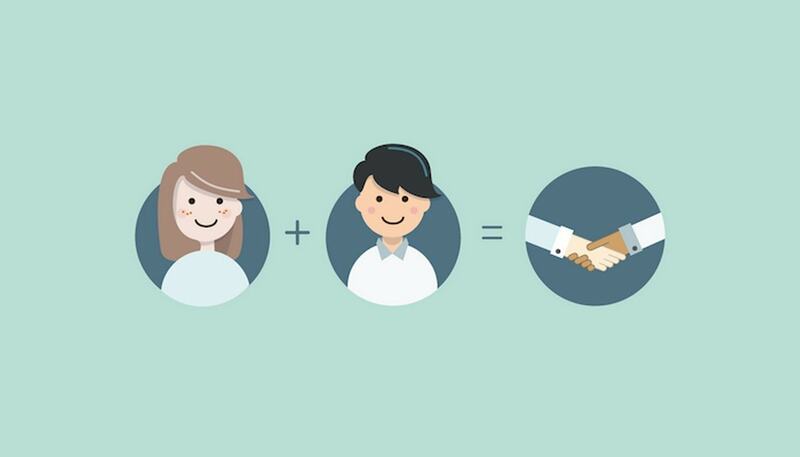 Home » STRATEGIC MARKETING » What is Supplier Relationship Management? 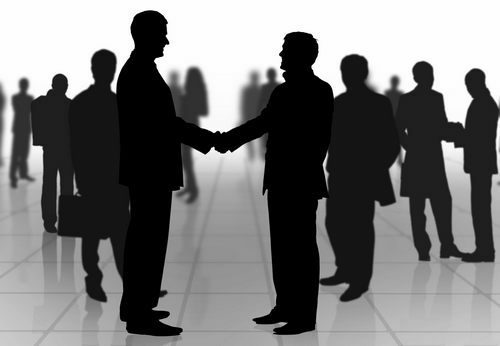 The concept of Supplier Relationship Management can be defined as the systematic approach of evaluating the suppliers’ contributions and influence on the success of the organization, determining the various tactics to maximize suppliers’ performance, and developing the strategic approach to work on these determinations. 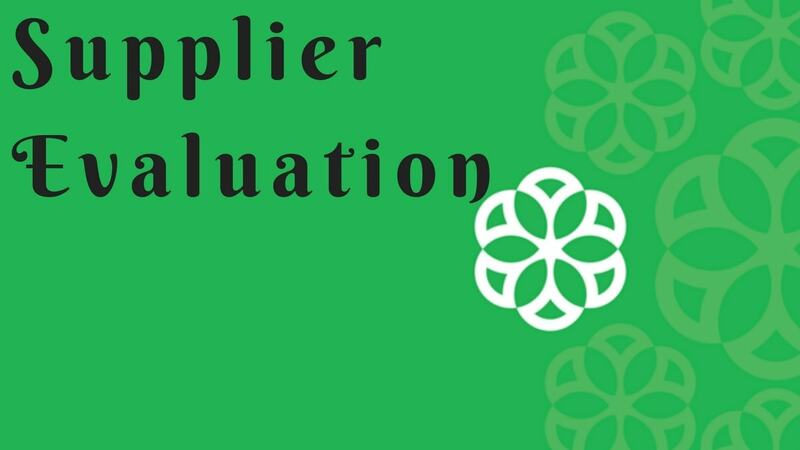 The overall process and approach help to create a positive relationship between the buyer and the supplier relationships determining that activities engage in with each of the suppliers of the firm. 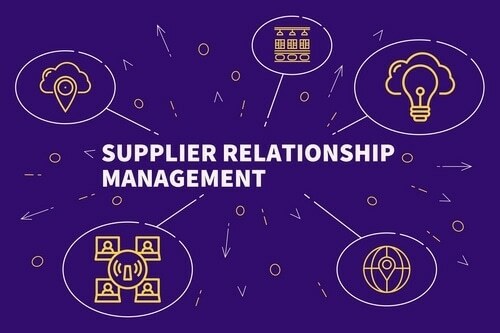 Supplier Relationship Management is used by the various supply chain professionals and experts who involved in areas such as procurement, project management, and operations amidst which these professionals deal with the suppliers on a regular basis. 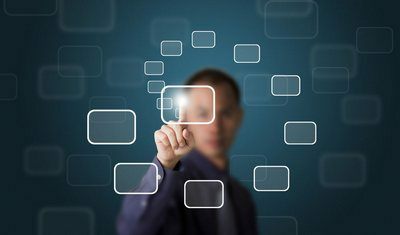 Supplier Relationship Management includes both the aspects of business practices and software. The typical and usual objective of the Supplier Relationship Management is to streamline and align the processes between a buyer and its various suppliers. 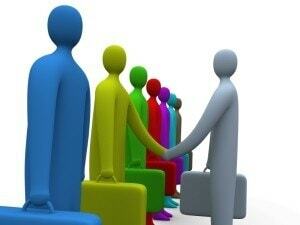 The supplier company is intended to streamline and improve the processes between their firm and its customers. 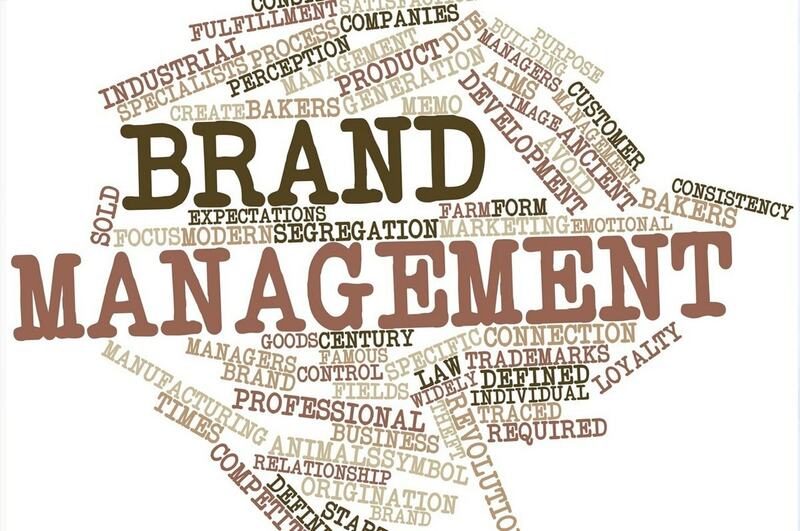 The main focus is on developing a mutually beneficially relationship with suppliers specifically who are strategically important to the brand to promote quality, efficiency, innovation along with the various other benefits. 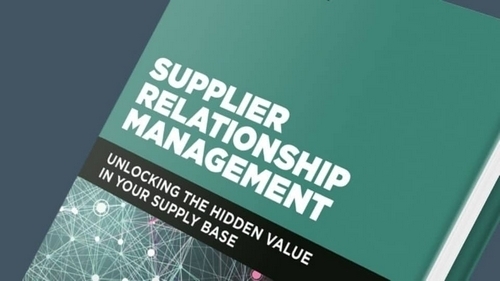 The concept of Supplier Relationship Management has become widely significant as the buyer and supplier networks have become more global and interdependent and companies are heavily relying more on the strategic suppliers for their overall growth and success. The practices create a common framework of reference to enable effective communication between both the parties involved and measure the performance of the supplier. It is quite important to segment the suppliers in the various categories depending on their vital importance and contribution to the business and its success. It is also very imperative to develop the governance and the performance management models in order to align the business processes and define stakeholders as per the business goals and objectives. It is also crucial to improve the relationships with the supplier that involves sharing strategic information with the key suppliers of the firm with an aim to develop better products. Wholesalers purchase large quantities of goods in bulk from the manufacturing companies and then resell them in the lower quantities demanding a higher unit price. They usually offer the lowest prices as they are selling the same in large quantities, and are quite hesitant to work with the smaller quantity of orders. In this type, the suppliers handle the goods of different companies. The prices might be higher than those of the wholesalers, but they handle small orders from a wide range of manufacturers over a short time period. The various types of domestic importers work like domestic wholesalers and sell foreign goods to various companies in the domestic market. It is very important to note and understand that your suppliers are your partners, and this partnership should be based just on the financial transactions but on the mutual trust and loyalty as well. It is also crucial to make your suppliers feel like they are a part of your company and inform them about your business processes such as the launch of new products, promotions plus hear out their concerns and issues as well. It is important for the business to invest in good supplier management software to keep the track record of all the information about the suppliers in one place. It is also advised by the experts to install the software that helps in creating, processing, and tracking the purchase orders and other related functions as well. It is crucial to make the payments on time if you don’t want to lose your suppliers. This business objective will also prove that you are a reliable customer and easy to work with. If the payment is delayed for any reason whatsoever, then inform the supplier as soon as possible with the next possible date on which they can expect the payment. All the suppliers like to get payments on time just like you like timely deliveries from their side. It is important for businesses to maintain strong, clear, and regular communication with the suppliers. Keep them regularly informed and up to date, on your business strategies and plans so that they know where they fit in and how they can help and plan in a strategic and dedicated manner. If you like their work, appreciate and let them know. And if something’s not working, address the issue. Nothing is better for growing your profits than getting high-quality materials at the right and valuable price and if you have the financial flexibility use it for your business’s growth. You can buy the goods in bulk quantity and get a better price but you will have more stock in your accounts, or you can arrange to pay a vendor earlier in order to get a bigger and better discount. Sometimes it is better to pay a little more price because the supplier is giving you a better service by giving good quality products with the delivery as per the scheduled timelines. If you are buying the goods from a specific supplier on a regular basis, the Supplier Relationship Agreement is mandatory for the business. Make a note of everything that both parties expect from each other such as Item description, Price per unit, Delivery Terms, Payment Terms and other such crucial details and then both parties should sign it. 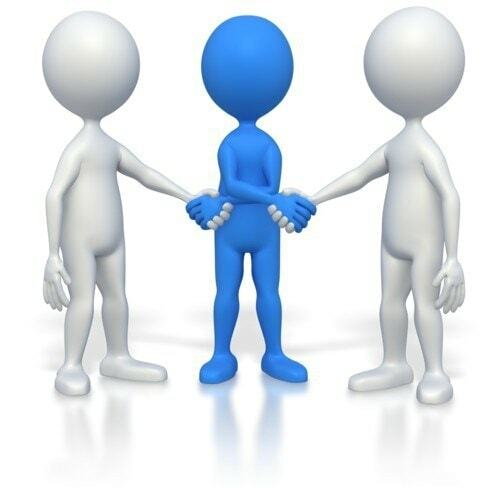 The said agreement can be a very simple or a complicated document depending on your business needs and requirements. A well-documented Supplier Relationship Agreement will reduce the possibility of confusion or disputes in the future dealings. It is always important to evaluate the risks of dealing with a supplier, specifically if your business has a complex supply chain. Ask suppliers for the references, examples of their previous work, years in business or industry domain, areas of expertise and knowledge, how they deal with a crisis, what they did the last time they had to deal with a crisis, and other such details. Are they competitively priced? Do they offer the right experience? Do they have the capacity to deal with huge and bulk orders? Are they financially stable in nature? In business dealings and operations, things go wrong, and by evaluating the supplier’s risk profile in tandem with a good Supplier Relationship Agreement, you can always avoid such risks and be ready to deal with any emergencies. As the world becomes ever more connected with the power of the internet and social media, we are increasingly finding ourselves dealing with vendors that are either across the country or across the globe. Every city, state or country has different rules, laws, norms, and terminology. If some of your suppliers are located in another country, then the SRM specialists should consider cultural differences when communicating with those suppliers. Having a strategic Supplier Relationship Management Process is very important but getting everyone in your organization on board over the process is very critical. 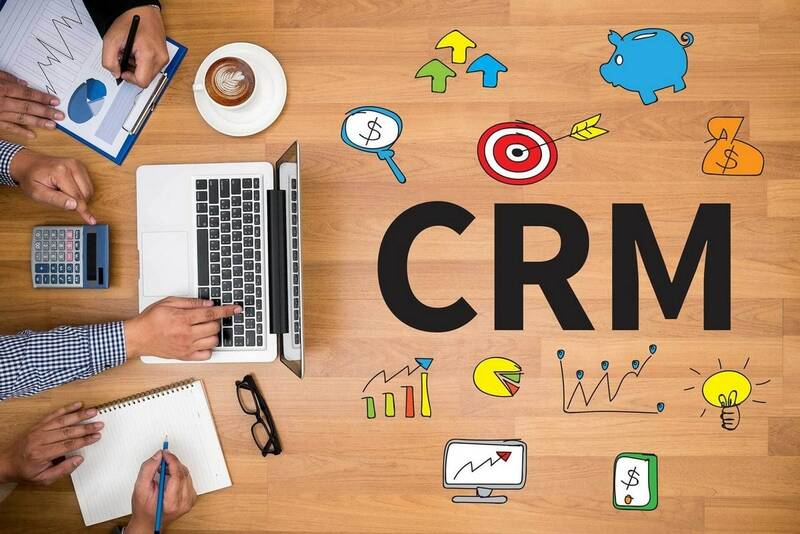 Hence, it is very imperative to involve all the key members of your company in selecting the suppliers and formulating the SRM software and program for the smooth flow of the work processes attaining the overall growth and success of the business in a dedicated manner.